Boston’s South End offers an abundance of luxury apartments for renters looking to find a beautiful place to call their own. The neighborhood is loaded with beautifully restored Victorian row homes that offer high ceilings, tall windows, and refinished interiors, giving you a modern apartment in a building that still has that old world charm. New developments are sprouting up all over the South End, adding thousands of newly finished state-of-the-art apartment rentals that are ready for the taking. 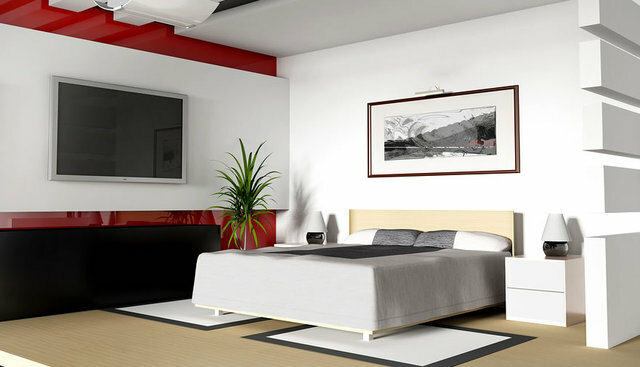 SouthEndApartments.com offers the largest inventory of luxury apartments for rent of any other online resource. With so many options to choose from, you won’t need any other tool to find the luxury apartment you’ve always wanted in one of Boston’s best neighborhoods. Using our advanced search tool, you can browse endless listings of available luxury apartments, giving you the power to filter your results to show listings that fit exactly what you’re looking for. Our database is kept up to date by Boston’s largest team of rental agents, working around the clock to ensure that the listings found here are up-to-date. The agents found here are eager to help you with anything you need to make the process of finding an apartment easier. Whether you need help finding a mover, storage, furnishing services or even a parking space, they’ll provide white glove service to ensure you can make the transition seamless and easy. Use our search tool below to begin browsing our immense database of listings. Go to our contact page to get connected with agents who can help you in your search. Your search for a South End luxury apartment ends right here on SouthEndApartments.com!